The witchiest hostess with the mostess! 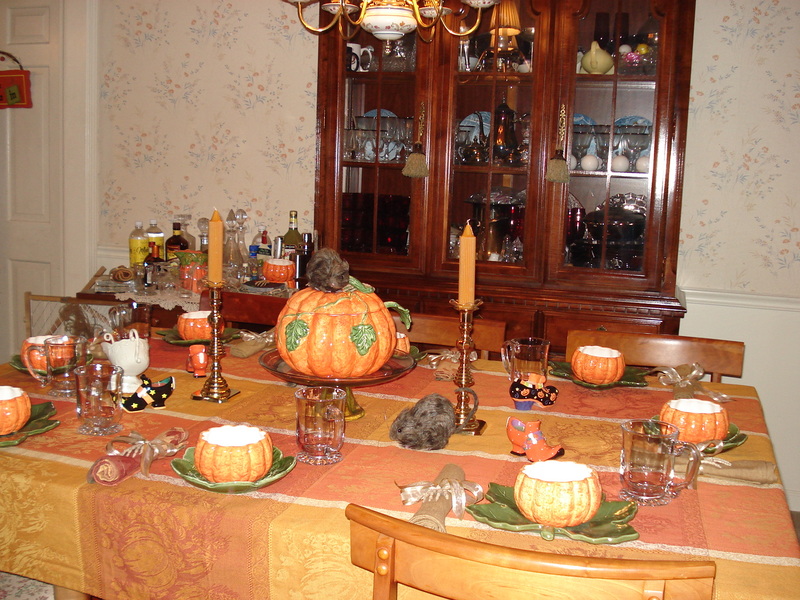 Velma hosted a Witches Luncheon. What yummy food and fun – of course, there was knitting afterwards. And lots and lots of talk and laughing!!! 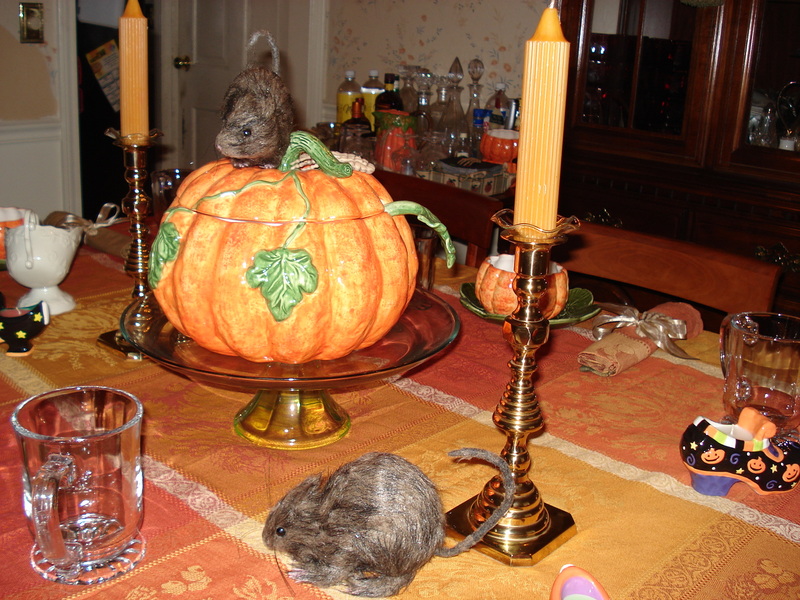 What a beautiful table Witch Velma had….right down to the rats! 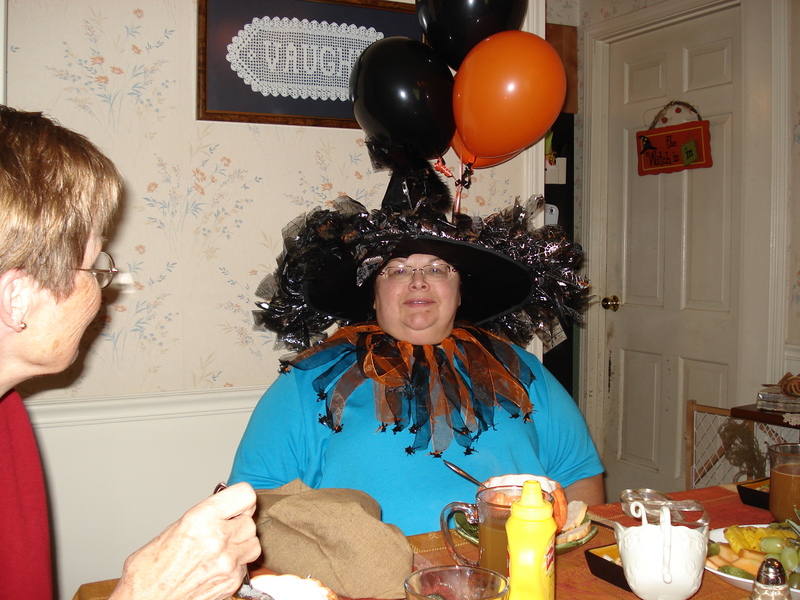 A bewitching time was had by all!!!!! 1 Response to "The witchiest hostess with the mostess!" It was absolutley a bewitching time !